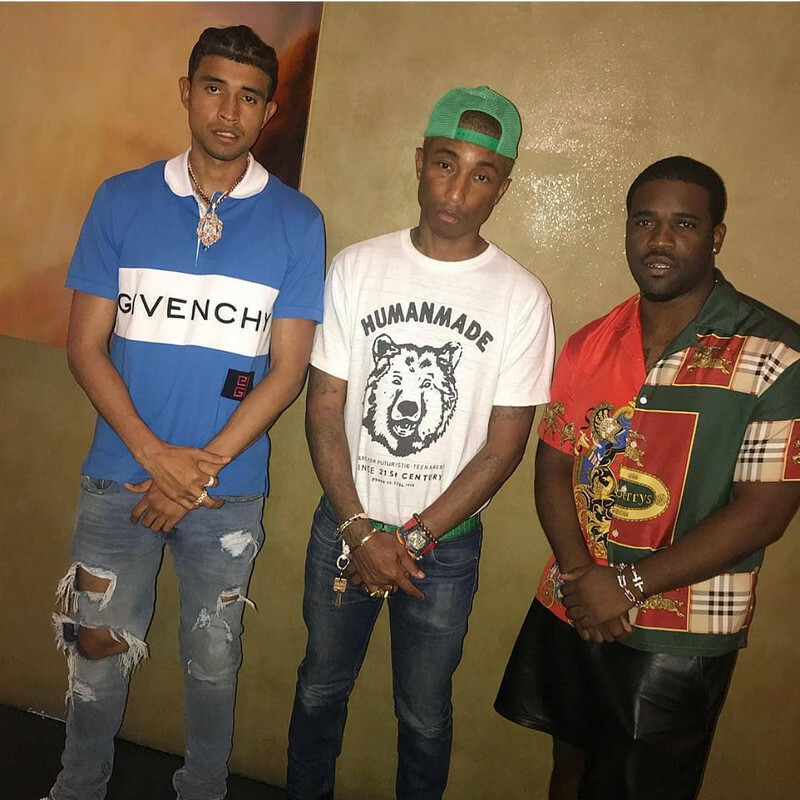 Kap G sat down with Power 106 to talk about his new single, working with Pharrell and the importance of voting, check it out below. 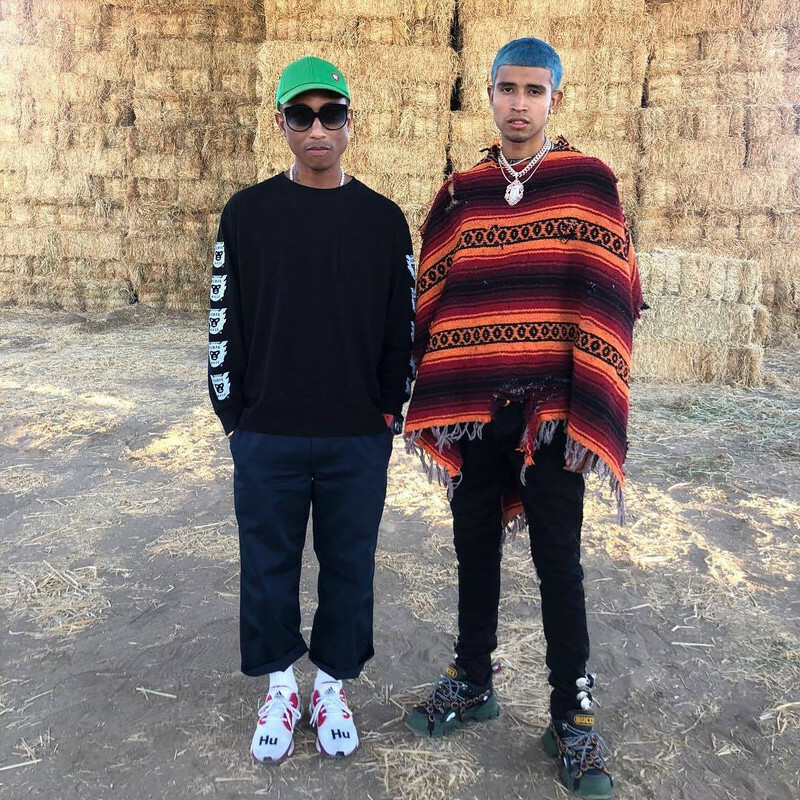 i am OTHER signee just released a new single titled ‘A Day Without A Mexican’ taking Aim at Donald Trump. 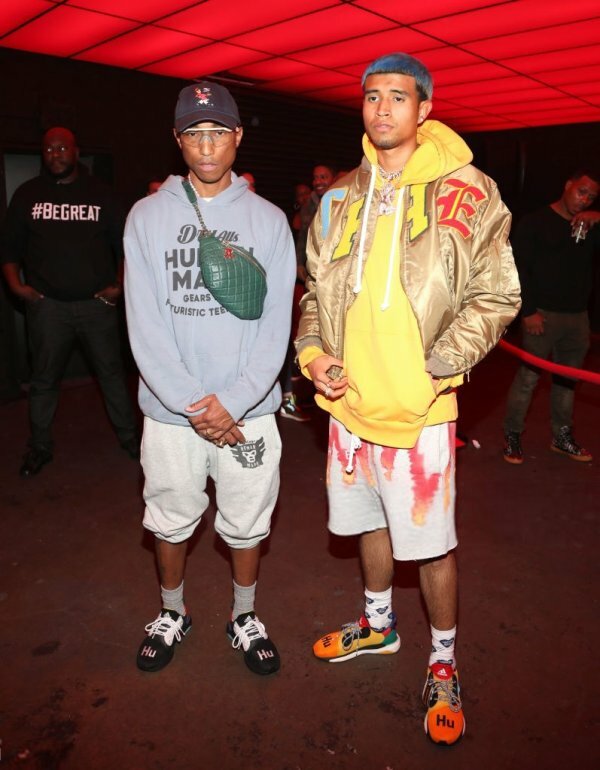 After delivering the 12-track no kap project in September, the Georgia native returns with the striking visual for “A Day Without A Mexican” with a cameo by Pharrell at the near end of the video, check it out below. 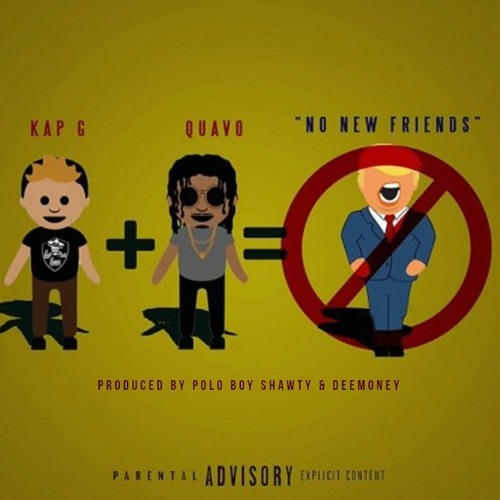 Here is Kap G’s new single titled ‘No New Friends’. 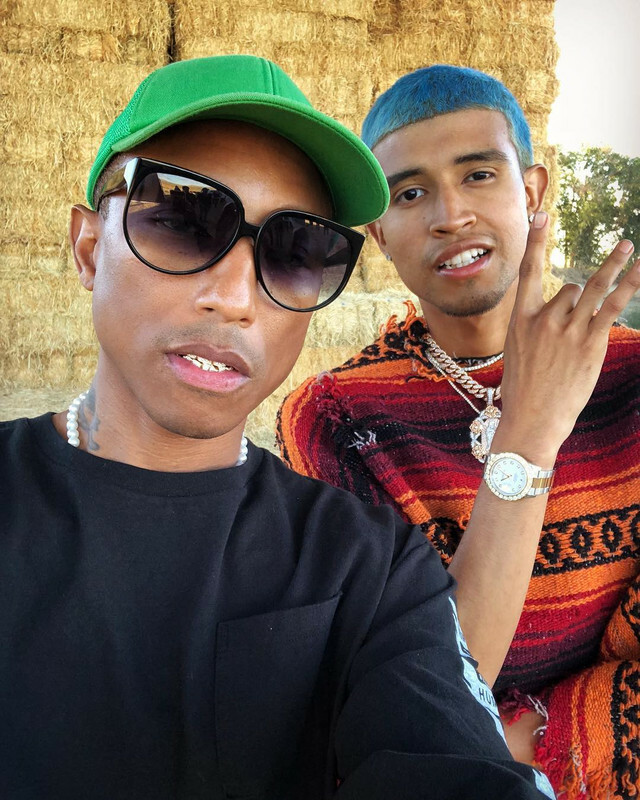 Make sure to get Kap G’s new song Freakin N Geekin now on iTunes.